Future of the series: Lindsay has officially ended the series with Dexter is Dead. How I would love to sit in a on a roundtable of clinical psychologist discussing the psychological profile of the fan that likes the character Dexter Morgan. The serial killer is one of the most loathsome and hated creature on the face of the planet, yet Dexter, a self proclaimed serial killer, is a very likable character. Do we love him because he has a macabre but great sense of humor? Maybe, but would you like Jeffery Dahmer if he had been spouting out witty one-liners? Perhaps we like him because he is a great family man and good with the children? Maybe, but then again Dennis Radar, aka BTK killer, had a wife and two kids. Or could it be the fact that he only kills “bad” people? Ah, there’s the ticket. How many times have we seen an OJ Simpson or a George Zimmerman get off scot-free when we know they are guilty? It’s times like this when we secretly wish that there is a Dexter Morgan hiding in the wings. I have to give credit to Jeff Lindsay in creating a character that would be normally considered a monster and turning him into a hero. 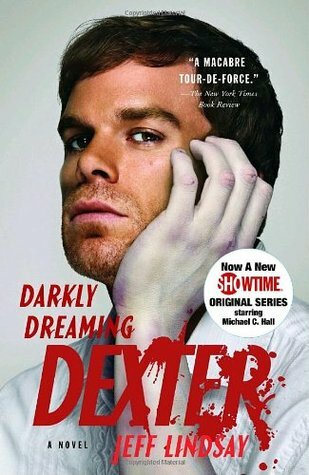 After reading the first novel of the series, I had mixed feelings about the character Dexter, perhaps it was the fact that he cuts up his victims and wraps up their body parts in plastic garbage bags to dispose of them, and that the vigilante part of me was still quite dormant. However, as the series progresses, Dexter begins to develop a soul. He cared and respected his deceased foster father and is protective and caring towards his foster sister. However, his most redeeming quality, which won me over, was the birth of his own daughter, Lily Anne, which turned him into a doting and protective father. Seeing these qualities develop in the most vile of creatures makes one believe that maybe there is some hope for humanity after all. But Dexter Morgan does not stand alone; Lindsay entertains us with a whole host of wonderful characters. There is Dexter’s cop foster sister, Debra Morgan, whose foul mouth bravado keeps Dexter on his toes. Then there is Dexter’s girlfriend/wife Rita and her two children both of them are Dexter wannabes, Cody and Astor. Of course we can’t forget about Dexter’s pals in the office, the donut eating Vince Masuoka and Angel Batista-no-relation. My favorite character is Dexter’s arch nemesis, Sgt. James Doakes, whose profane insults at Dexter through his PDA leaves me with a smile. 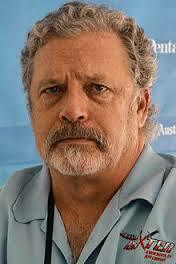 If you are a forensic junkie, there is not much substance in this series for you. Even though Dexter is a blood splatter technologist, there is not much in the way of tech lingo. 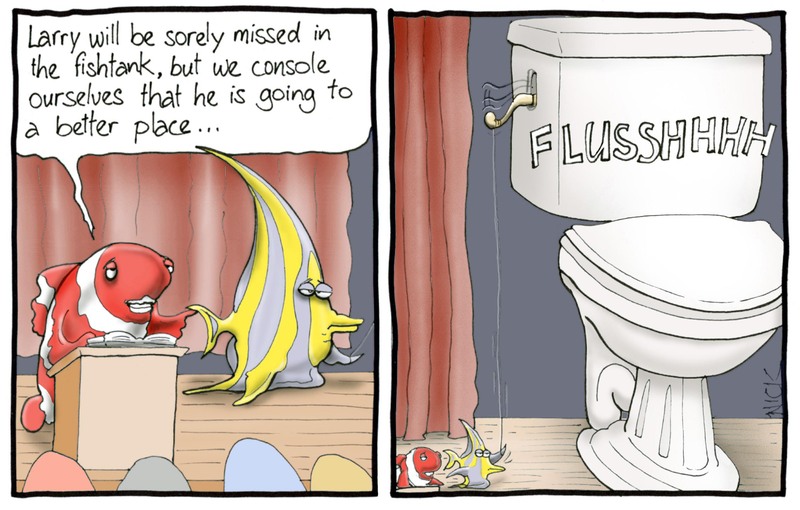 However, if you like macabre humor, this series is just the ticket. 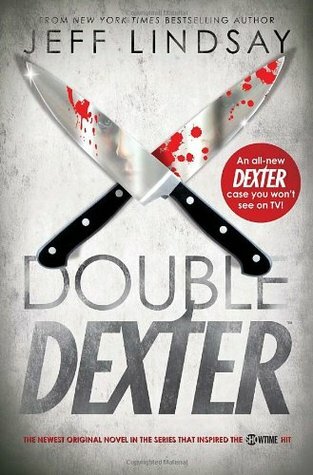 For the most part, the series should be read in order, mainly to follow the developments in Dexter’s family. 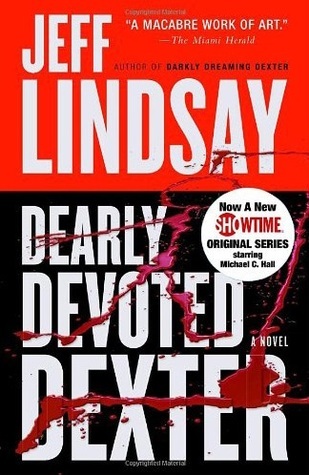 Most Favorite Novel in the Series- Dexter is Delicious, because the birth of Dexter’s daughter, Lily Anne, and the reappearance of his serial killer brother gives a new twist on the dysfunctional family. 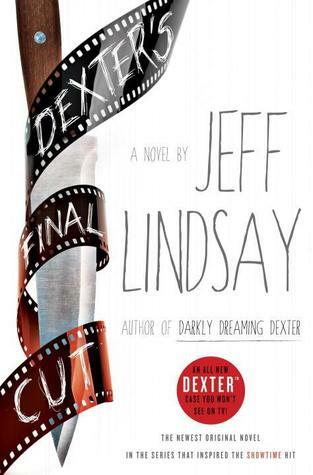 Least Favorite Novel in the Series-Dexter’s Final Cut, because I did not like the Dexter that was in this novel. However, the ending was compelling and there will be major changes for Dexter in future novels. Even though Dexter is a blood splatter analyst, there really isn’t much of a teaching lesson in forensic science. The Dexter Morgan Technical Word in Review: Old Sparky, Dexter’s term for the electric chair. Ironically, the first electric chair was designed as a result of the “current wars” between Thomas Edison and Westinghouse. It was Edison’s push to prove that AC was considerably more lethal than DC and the end result was the development of the electric chair. The first prisoner to be executed using the electric chair was William Kemmler at New York State’s Auburn Prison on August 6, 1880. Vote for your favorite Forensic Thriller on the Forensic Fiction List on Goodreads Listopia. Dexter Morgan: Blood spot analyst during the day, serial killer at night. Dexter is a serial killer that kills only “bad” people. Debra Morgan: Dexter’s foster sister and a police detective. Harry Morgan: Dexter’s deceased foster father and police detective. He is Dexter’s conscience throughout the series. Angel Batista-no-relation: Dexter’s colleague that works in the medical examiner’s office. Sgt. James Doakes: A police officer that suspects that Dexter is not the kind human being that everyone is made to believe and sets his goals in ‘taking down’ Dexter. Meet Dexter Morgan, a polite wolf in sheep’s clothing. He’s handsome and charming, but something in his past has made him abide by a different set of rules. He’s a serial killer whose one golden rule makes him immensely likeable: he only kills bad people. And his job as a blood splatter expert for the Miami police department puts him in the perfect position to identify his victims. But when a series of brutal murders bearing a striking similarity to his own style start turning up, Dexter is caught between being flattered and being frightened — of himself or some other fiend. 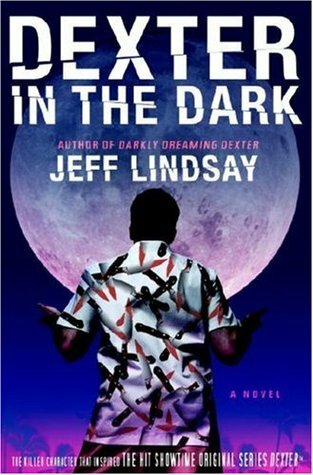 Mike Klemundt from Goodreads gave Jeff Lindsay’s Darkly Dreaming Dexter a one star rating. If one is going to criticize college graduates for poor writing skills, then it is best to use ‘absolutely’ good spelling and not ‘stray’ on your grammar. 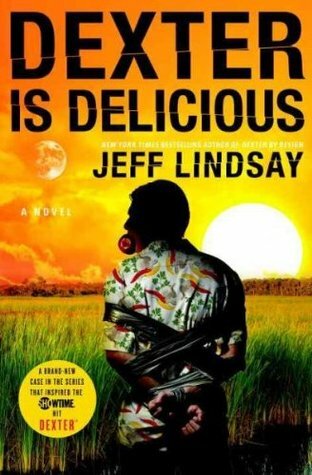 Jeff Lindsay has absolulety no writing talent, whatsoever. In fact, stay stray from any of his novel, he is another snub college graduate with little to no experience in his field. It’s that moon again, slung so fat and low in the tropical night, calling out across a curdled sky and into the quivering ears of the dear old voice in the shadows, The Dark Passenger, nestled snug in the backseat of the Dodge K-car of Dexter’s hypothetical soul. Kyle Chutsky– is part of un-named branch of the government involved in covert operations, eventually becomes Debra Morgan’s boyfriend. Dexter Morgan has been under considerable pressure. It’s just not easy being an ethical serial killer – especially while trying to avoid the unshakable suspicions of the dangerous Sergeant Doakes (who believes Dexter is a homicidal maniac…which, of course, he is). In an attempt to throw Doakes off his trail, Dexter has had to slip deep into his foolproof disguise. While not working as a blood-spatter analyst for the Miami Police Department, he now spends nearly all his time with his cheerful girlfriend, Rita, and her two children, sipping light beer and slowly becoming the world’s first serial couch potato. But how long can Dexter play Kick the Can instead of Slice the Slasher? How long before his Dark Passenger forces him to drop the charade and let his inner monster run free? It remembered a sense of surprise, and then falling, but that was all. In his work as a Miami crime scene investigator, Dexter Morgan is accustomed to seeing evil deeds. . . particularly because, on occasion, he commits them himself. But Dexter’s happy existence is turned upside down when he is called to an unusually disturbing crime scene at the university campus. Dexter’s Dark Passenger – mastermind of his homicidal prowess – immediately senses something chillingly recognizable and goes into hiding. Dexter is alone for the first time in his life, and he realizes he’s being hunted by a truly sinister adversary. Meanwhile he’s planning a wedding and trying to learn how to be a stepfather to his fiancé’s two kids – who might just have dark tendencies themselves. After his surprisingly glorious honeymoon in Paris, life is almost normal for Dexter Morgan. Married life seems to agree with him: he’s devoted to his bride, his stomach is full, and his homicidal hobbies are nicely under control. But old habits die hard–and Dexter’s work as a blood spatter analyst never fails to offer new temptations that appeal to his offbeat sense of justice…and his Dark Passenger still waits to hunt with him in the moonlight. The discovery of a corpse (artfully displayed as a sunbather relaxing on a Miami beach chair) naturally piques Dexter’s curiosity and Miami’s finest realize they’ve got a terrifying new serial killer on the loose. And Dexter, of course, is back in business. This part of the hospital seems like foreign country to me. Dexter Morgan’s happy homicidal life is undergoing some major changes. He’s always live by a single golden rule – he kills only people who deserve it. But the Miami blood-spatter analyst has recently become a daddy – to an eight-pound curiosity named Lily Anne – and strangely, Dex’s dark urges seem to have left him. Is he ready to become an overprotective father? To pick up soft teddy bears instead of his trusty knife, duct tape, and fishing wire? What’s a serial killer to do? Then Dexter is summoned to investigate the disappearance of an eighteen-year-old girl who seems to have been abducted by a bizarre group…who just may be vampires…and – possibly – cannibals. Nothing like the familiar hum of his day job to get Dexter’s creative dark juices flowing again. Assisting his bull-in-a-china-shop detective sister, Deborah, Dex wades into an investigation that gets more disturbing by the moment. And to compound the complication of Dexter’s ever-more-complicated life, a person from his past suddenly reappears…moving dangerously close to his home turf and threatening to destroy the one thing that has maintained Dexter’s pretend human cover and kept him out of the electric chair: his new family. Am I the Only One Dancing? Of course there are clouds. A witness. Such a simple concept – and yet for Dexter Morgan, the perfectly well-disguised monster, the possibility of a witness is unthinkable. But when Dexter is on a very private, very satisfying excursion one evening with a wretchedly deserving playmate, the unthinkable happens: someone sees him. Dexter is not at all pleased. As an upstanding blood-spatter analyst for the Miami Police Department, he has always managed to keep the darker side of his life out of the spotlight…the fun part, where he finds truly bad people – murderers who have escaped the reach of the justice system – and quietly gives them his very special attentions. But now that he’s been seen and identified by his witness, Dexter must launch himself into a different kind of hunt. Making matters worse, a brutal cop killer is targeting Miami’s police detectives, leaving behind bodies that are battered beyond recognition…and completely bloodless. As the department grows more fearful of the psychotic killer in their midst, Dexter must handle his own crisis and come to terms with the fact that his witness is not only circling him but determined to expose him. Dexter is being followed, manipulated, and mimicked…leading him to realize that no one likes to have a double, especially when his double’s goal is to kill him. It’s not that bad being dead. Hollywood gets more than it bargained for when television’s hottest star arrives at the Miami Police Department and develops an intense, professional interest in a camera-shy blood spatter analyst named Dexter Morgan. Mega-star Robert Chase is famous for losing himself in his characters. When he and a group of actors descend on the Miami Police Department for “research,” Chase becomes fixated on Dexter Morgan, the blood spatter analyst with a sweet tooth for doughnuts and a seemingly average life. To perfect his role, Chase is obsessed with shadowing Dexter’s every move and learning what really makes him tick. There is just one tiny problem . . . Dexter’s favorite hobby involves hunting down the worst killers to escape legal justice, and introducing them to his special brand of playtime. It’s a secret best kept out of the spotlight and away from the prying eyes of bloated Hollywood egos if Dexter wants to stay out of the electric chair. The last thing he needs is bright lights and the paparazzi. . . but even Dexter isn’t immune to the call of fame. 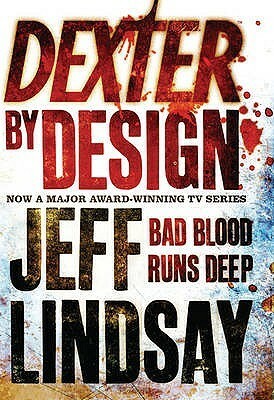 If, indeed, this is the end for Dexter, then it seems to me that Jeff Lindsay extended a middle finger to his readers. It wasn’t supposed to end this way. 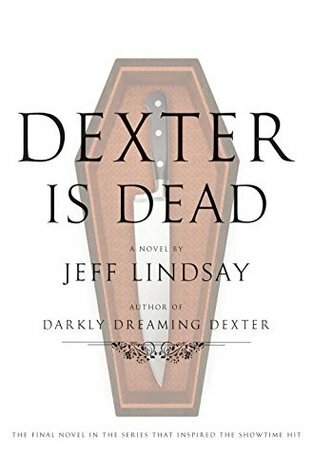 Anthony Ho review on Amazon of Jeff Lindsay’s Dexter is Dead. This is Dull Disappointing Dexter that Doesn’t Deliver Delight. Click on cartoon for a better view. Image by Nick D. Kim. Many series are being made into movies or television programs. Showtime series "Dexter" is based off of the character Dexter Morgan. 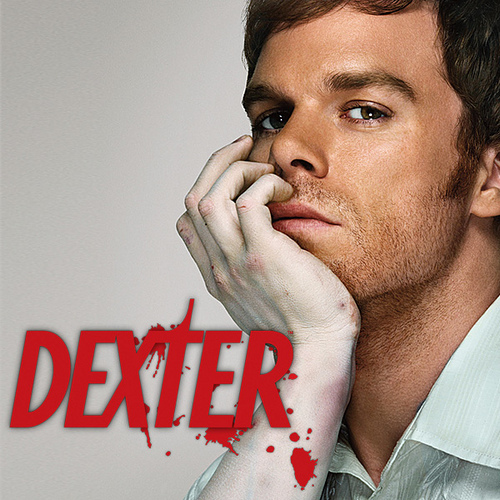 The show stars Michael C. Hall as Dexter.